The story of mezcal is one that deserves its own category of films. It has everything – gorgeous vistas full of saturated color, rich history full of myth and romance and opera-like drama with the incredible stories of the families that have been making mezcal for generations. The plot lines are limitless. Pedro Jimenez’s documentary Viva Mezcal was really the first film length piece to hit the US market in 2012, well before the current boom had really taken hold. It is a beautiful and deep look into the tradition of mezcal making that never broke out beyond its core audience of mezcal obsessives, despite premiering at the Hola Mexico film festival in Los Angeles. Fast forward six years and you can see what a difference the market growth and booming interest in mezcal has made – Agave: Spirit of a Nation will have its world premiere at SXSW’s Documentary Spotlight (exact show times have yet to be announced but will occur on the weekend of March 9th). We had a hint of what was coming when they released the trailer this past fall. Our anticipation only increased when Damian Alcazar was announced as the film’s voice. I am not sure if he is considered to be the voice of God in Mexico like Morgan Freeman is here in the US, but since he is one of Mexico’s most famous and well regarded actors it’s a great portent for the documentary. 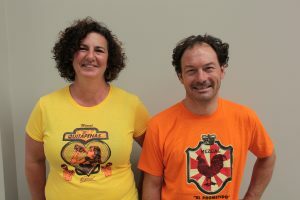 We are thrilled to see Graciela Angeles of Real Minero and Aquilino Lopez of Mezcal Vago featured in the film. To have their stories given equal footing with tequila’s legendary Carlos Camarena gives you the best possible perspective on where we are in the agave spirits space. As tequila brands are sold for billions, the entrepreneurs who started those brands are now launching mezcal brands. And the documentary makers are ahead of them on the curve of cultural relevance. 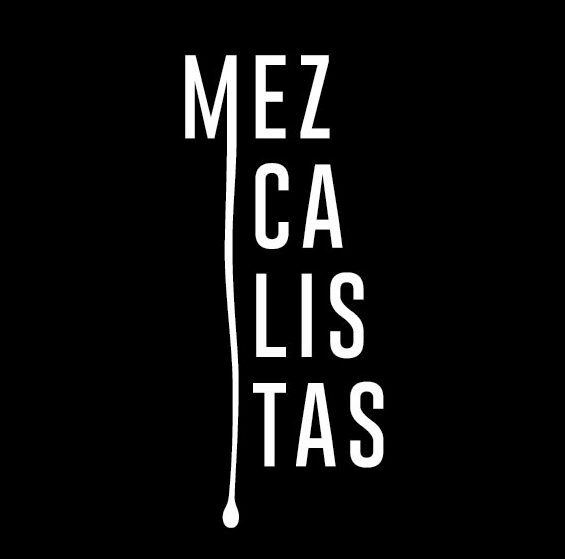 That this film highlights these three originals dedicated to preserving the traditional process and flavors of mezcal really gets at the heart of the cultural identity of Mexico. 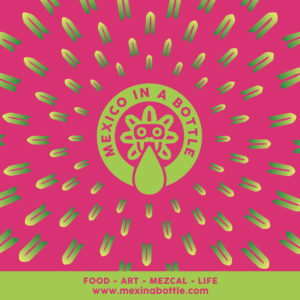 We had no idea when we met the filmmakers last year at Mexico in a Bottle DC that they’d have a finished film today. 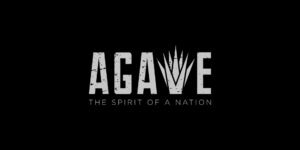 And their timing couldn’t be better: We’re witnessing incredible changes across the agave spirits world that span huge price spikes in tequila, a sweeping new change to the legal definition of mezcal, and challenges to the sustainability of this tradition. Hopefully bringing these stories to a wider audience will inspire more people to enjoy these great spirits while engaging with the larger issues behind them. For us the only bittersweet part is that we can’t go to the premiere as we’ll be in San Diego throwing our own big party for mezcal.